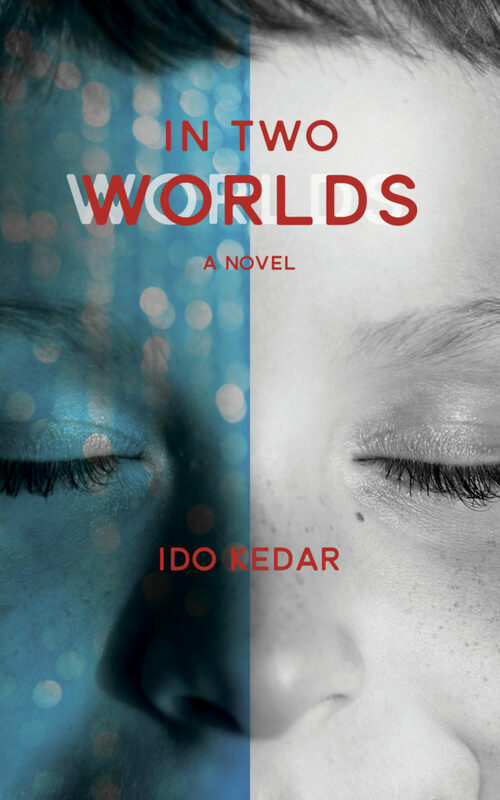 This entry was posted in autism, book, books by authors with autism, fiction, Ido Kedar. Bookmark the permalink. Congratulations on completing your new book! I’m looking forward to reading it! I can’t wait to read anything written by Ido! Looking forward to it. Eager to read your characters come to life Ido! Thank you for writing! Im so excited to read it! We are at the very early stages of RPM with our 9 year old son and received your first book in the post the other day. I absolutely love it! I cant put it down. Thank you for sharing your experiences to help other children with Autism. I will be forever grateful. Looking forward to reading your new book, Ido. Thanks so much for your writing. Oh this is very exciting news, Ido. You are a fantastic writer. I look forward to reading your next book with relish. I (we) can’t wait! I read all the books I can find written by autistic authors to my twelve-year-old son. His flapping hands will become still and I can see he is taking it all in. Looking forward to reading it- keep writing! That’s wonderful!! Congratulations!!!! So excited about your new book. What wonderful news! Thank you very much Ido for your book! Looking forward to your new book, Ido! My wife and I were inspired by your first book and took our son, Danny, to Texas to see Soma and his life is forever changed for the better. He is now doing some writing of his own after being trapped in silence his entire life. Every day is a step forward and our lives are full of hope for the future. Thank you and God bless you and your family!! I can’t wait to read your new book. When my son was younger I couldn’t find any books that explained how a kid who was non verbal felt about the things going on around them. I was so excited and am still so grateful for your first book. Thank you for being so honest and open in your first book. Keep on writing Ido. You’re a true talent. Congratulations, Ido! I am so excited to read it! Hai, Ido. 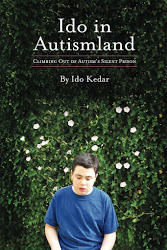 I’m currently reading Ido in Autismland and it’s very good news that you are working on another book! On a separate topic, I’m curious if you are familiar with the controversy surrounding the recently-published book Autism Uncensored, and if so what your views on it are. I read a pre-publication excerpt from it on the Washington Post site and was aghast, a reaction seeming to permeate the ASD community; however, it gets glowing reviews on Amazon. Anyway, thanks so much for your writings and take your time…take your time.